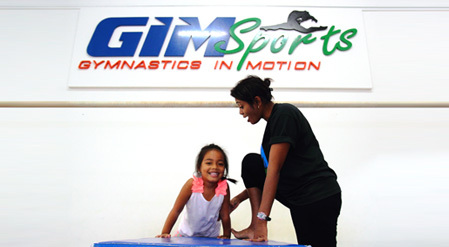 GIM Sports offers gymnastics, fitness and sports camp programmes for children, adults and organizations within Singapore. Services provided by GIM Sports are aimed at promoting a philosophy of healthy living through exercise and physical activity. 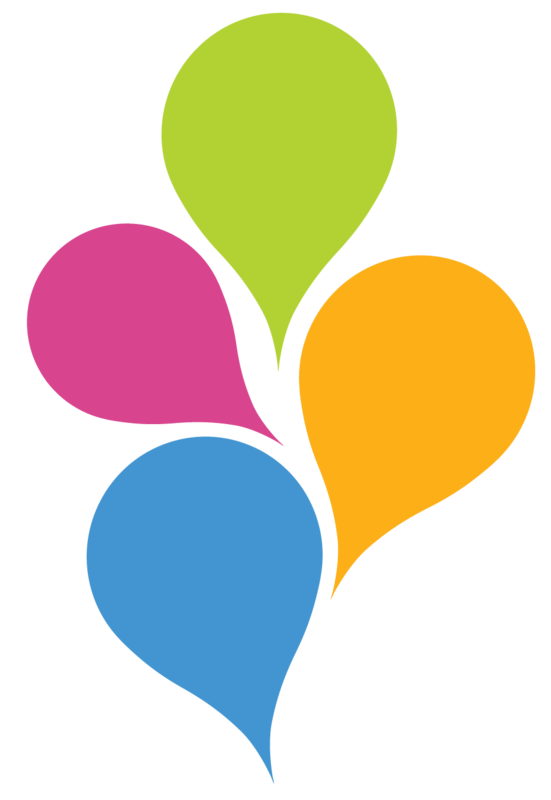 Programmes are organized to give children and adults a safe and conducive environment to learn and refine skills under the close supervision of qualified and experienced trainers. 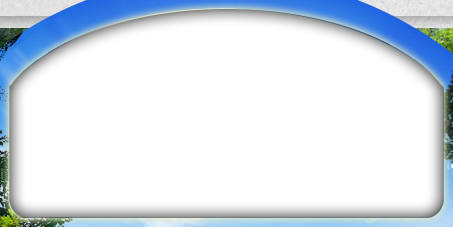 GIM Sports is housed in a 5,000 sq.ft. 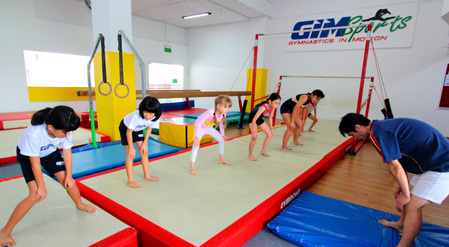 fully air-conditioned facility and is equipped with state-of-the-art equipment for gymnastics and fitness classes. It is a fantastic place for family activities and sports!